We understand that a lot of people are interested in reading DreamWeaver carpet reviews before buying. That’s why we have put together this overview. Dream Weaver is committed to providing customers with first-class products and really making a name for themselves and for the carpet industry as a whole. Focusing on green practices, they are returning to what was once the way of the carpet manufacturing industry; Innovation. They are the quintessential American company, and have taken the carpet industry in a new direction. They have taken out the dated machinery and manufacturing process as a whole, and redesigned it from the ground up using only the newest and most environmentally friendly methods to craft their products. Dream Weaver featuring PureColor With Soil Shield is the companies bread and butter, and for good reason. PureColor is the ultimate solution dyed polyester fiber. Unlike competitors, their color literally goes all the way through the carpet fiber, eliminating the fading effect of wear and sunlight exposure completely. Even bleach will no effect the permanent coloration of this amazing fiber. As far as Staining goes, simply don’t worry about it. While it is very stain resistant nothing to my knowledge is entirely stain proof! But they have your back. Dream Weaver comes with a Limited Lifetime Stain warranty for those accidents that are just a little too big! 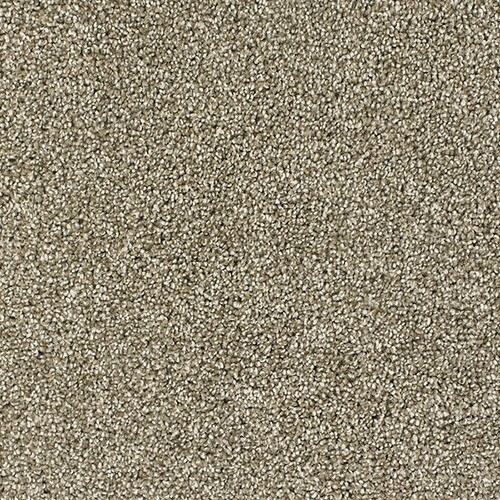 Soil damage will not dull your Dream Weaver carpet. It comes with SoilShield. SoilShield is designed to block soil from adhering to the carpet fibers. This helps it stay looking like new for many moons after your installation. What is a tough Carpet, without Comfort? Absolutely Nothing, which is why I’m happy to report that Dream Weaver takes it home with comfortable durability. It is ideal for active families and made to handle the hardest child play as well as foot traffic. Because of the manufacturing process of solution dyed polyester fiber, using considerably less energy, 50% less oil than piece dyed nylon and save on millions of gallons of water each year because PureColor does not require this precious resource to manufacture it! Why Does Hardwood Flooring Seem Expensive? Can you help me locate Dreamweaver Colossal Style #4700 in color Sand Dollar #535 ? Hi Rachel, of course we can help. 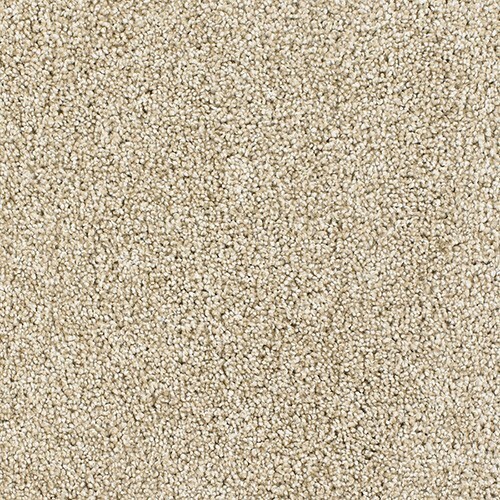 Here is a link to Colossal Style #4700 on our online store: http://www.georgiacarpet.com/products/4700-colossal-dream-weaver-residential-carpet.html If you would like, you could give us a call and speak to one of our Sales Members and we will be happy to check stock for you. 1-800-510-0655 Thanks for reading and we look forward to hearing from you! I have carpet in our new house. Papers I found say from Dream Weaver, marvelous, sable. How do I find out quality, warranty etc. ? If it is a new home or not lived in previously, it would be in your best interest to contact the builder or seller of the property to exchange warranty information, as carpet warranties are not typically transferable. This is because the carpet could possibly have not been kept appropriately under the previous ownership. I hope this helps, Have a great day Sue! Is your Dreamweaver PureColor with Soil Shield the same as Traffic Master’s Brand ? Do you have information Invincible model? Steel Grey #890. It isn’t on the Dream Weaver Website. Hi Wade, due to a winter storm we are out of the office today and can’t access the information, but we will be more than happy to get you the information on Style Invincible, Color Steel Grey #890 by Dreamweaver as soon as the storm has passed, which will most likely be tomorrow, but possibly Friday morning. Would it be okay if we email you the information directly to the address you provided in the comment? Hi Wade, you didn’t get back to me on emailing you the information, so if you would like some information on Dreamweaver Carpet, please give Tim a Call at 706-712-5416 and he will help you find it. Thanks, and have a wonderful day! We recently had Dream Weaver installed in our home within the year and it emits a terrible Frito smell when the humidity is higher or hot outside. We do have a dog, but have never experienced this odor with previous carpet. An independent inspector came out, but said the fiber didn’t have an odor. It can’t be the padding, either, because it also smelled this way on our area rug, that we had made from the same carpet. We’ve had it professionally cleaned and had the moisture checked in our home and still no “reason” for the odor. Certainly we aren’t the only ones experiencing this same odor?! We’ve spent way too much on this carpet for this to be ok! Did you find out the reason for this as I live in Houston and have a lot of humidity. I don’t want to make a costly mistake. We still have not. Our flooring company has paid to have an area rug made from a different manufacturer, to make sure it’s the carpet and not something in our home causing the smell. So far, there has been no odor from the area rug. The Dream Weaver carpet we have is a longer pile carpet (shaggish) and it does have a strong wear pattern in high traffic area, as well. All in all, I’d go with a different carpet. I found no other complaints on the carpet, and the manufacturer is very credible, but we’ve found no explanation for the odor, except that it has to be the carpet. It was disappointing to me and my flooring salesman that the manufacturer wouldn’t replace the carpet. Hi Jessicah, Where did you purchase your DreamWeaver carpet at? We have not had any claims about an odor. We used AfterFiveFloors in Georgia. They’ve been very helpful at trying to figure out the odor, as well. They put the claim in to the manufacturer. The manufacturer sent out an independent inspector and denied the claim. I was told that if you have a pet, the claim is usually denied when it has something to do with odor, etc. AfterFiveFloors paid to have them prodessionaly cleaned, which only made the odor worse. They are just as baffled as us. We are very clean and our dog has never pottied in the house, either. I’m just surprised there aren’t any other similar complaints. The pipes broke in my home and I need new carpeting. My friend recently purchased DreanWeaver, and I considered purchasing the same brand in a different color. The carpeting looks lovely and it is thick and plush, but she said it is impossible to vacuum. I thought it might have been because she has COPD and is weak. I tried three different vacuum cleaners on the carpeting and I had an extremely difficult time pushing them even wheñ adjusting them to the highest setting. Has anyone else experienced this problem? Housecleaning is bad enough, but this would be terribly exhausting when straining to push the vacuums. Previous story Maintaining Your Engineered Hardwood Floors!